It was one year ago today, that we moved into Gilbert Lodge. 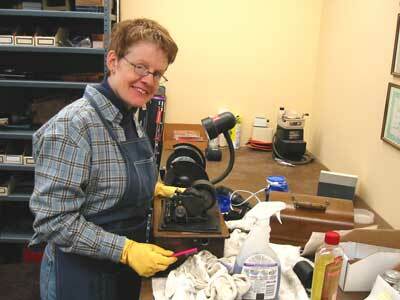 Paula is busy in the work area restoring an Edison Phonograph from one-hundred years ago. 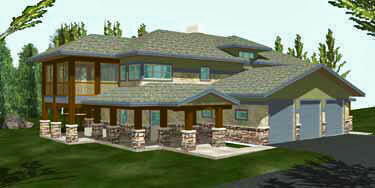 It belonged to Paula's grandfather who lived in Milan, Ohio, where Thomas Edison lived many years ago. 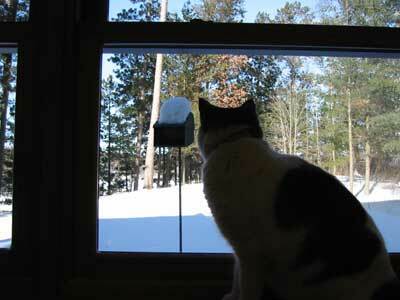 Josie, the cat, spent time looking at the bird feeder on the north side of the house. The birds provide her with plenty of entertainment. 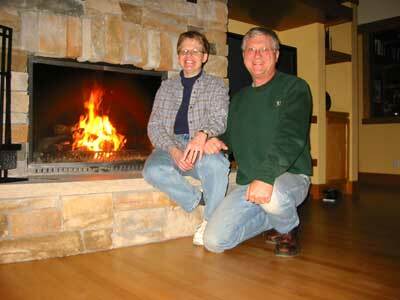 After sunset, Paula and Mark enjoyed a wood fire in the fireplace at Gilbert Lodge. The temperature was about -20 degrees outside dipping to -38 degrees overnight. The fire felt good.